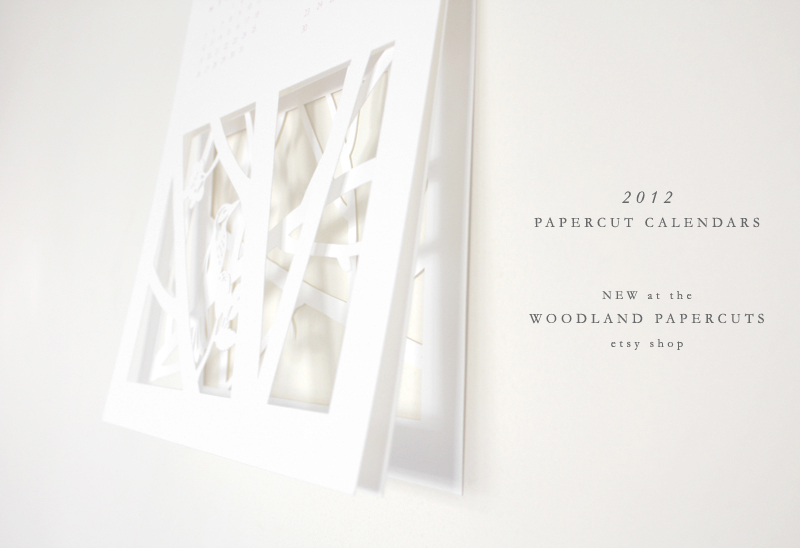 My 3 layers 2012 papercut calendar is featured on Oprah.com by Assistant Editor Stephanie Palumbo. She very kindly approached me about featuring one of my calendars last Saturday. I'm so glad it worked out! 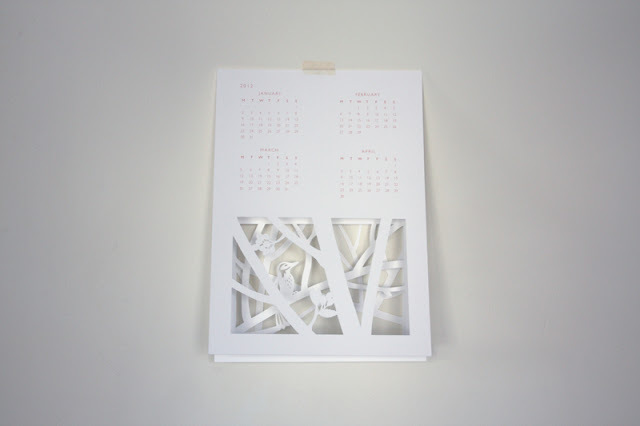 My calendar is among 5 really cool options to "make your day... all 365 of them". 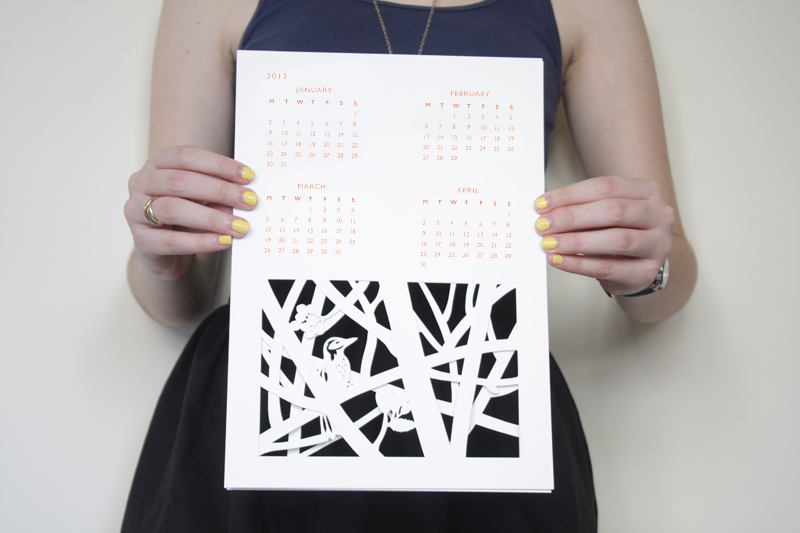 Available for sale in my Woodland Papercuts etsy shop.